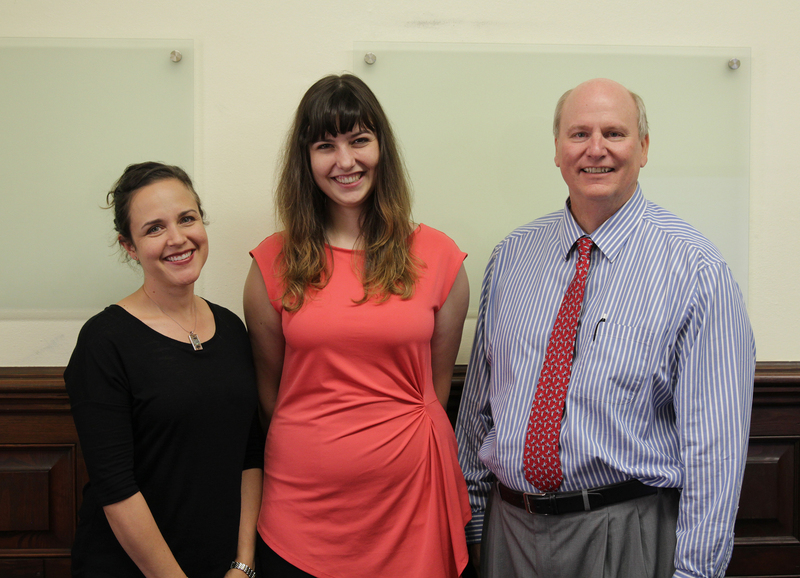 We were thrilled to have Sarah Fallaw of Data Points visit the Lab earlier this week. While she was on campus she met with students and talked about the role financial socialization as a child can influence later life wealth accumulation. This entry was posted in Lab News on October 6, 2016 by FP Performance Lab Staff.